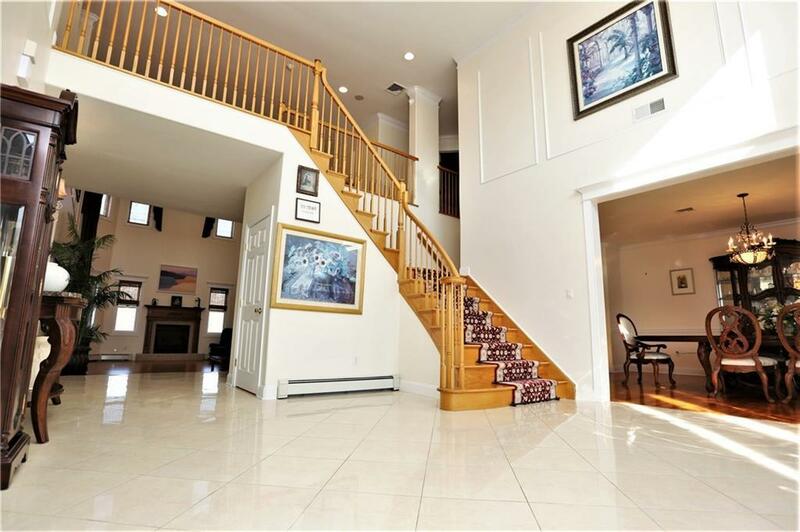 Marble floors & picture moldings in foyer. 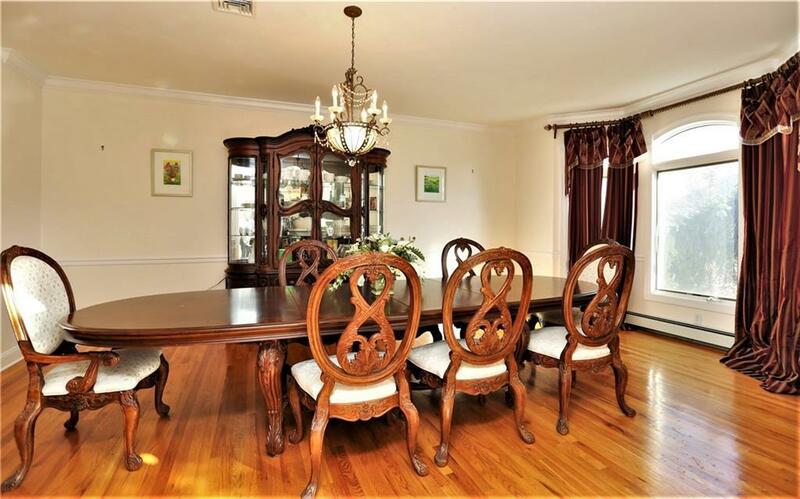 Gleaming wood floors in dining rm, living rm, family rm, & study. 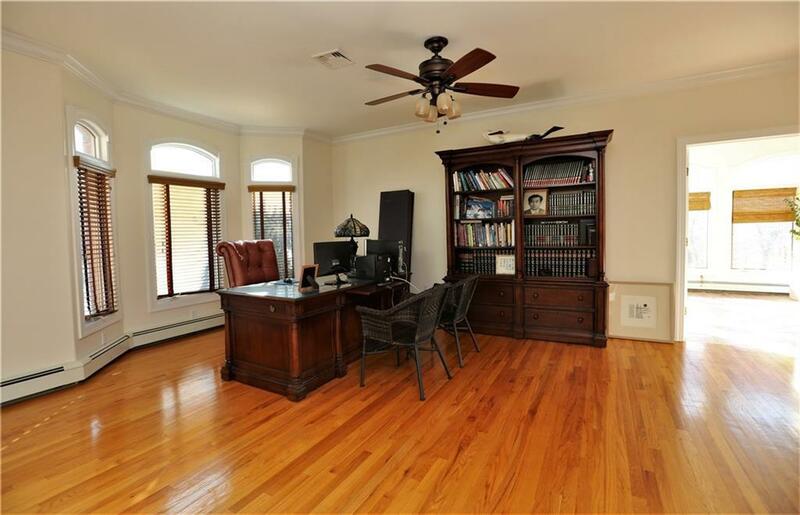 Ceiling fans in living rm, family rm, conservatory, study & all bedrooms except master.2-story family rm w/recessed lighting, picture molding,fire place w/ tile surround, hearth & wood mantle. Kitchen w/marble floors, recessed lights,pendant lights over granite island & breakfast bar, granite countertops w/tile back splash, stainless-steel appliances & a breakfast area.Conservatory w/ loads of windows, custom blinds, recessed lighting & ceramic floors.2nd level has 5 bedrooms w/wood floors & 4 full baths including master bed & bath w/marble floors, Jacuzzi,shower, recessed lights, & double sink vanity w/ granite counter tops. Walk out basement is finished w/wood floors, recessed lights, full bath w/ extra-large shower, tile floors, & vanity w/ granite countertop. Fenced back yard & an exquisite marble patio. Listing courtesy of Abrams,Hutchinson & Assoc C-21.